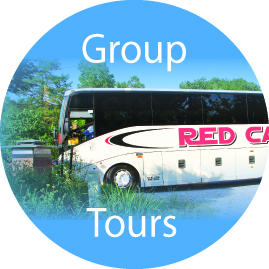 Simple Pleasures is an Arkansas attraction hosting wedding celebrations, parties, corporate events, and motor coach tours. 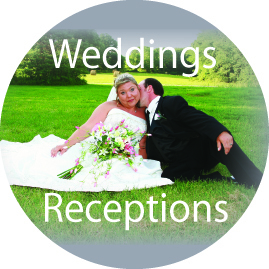 Simple Pleasures is a beautiful venue located in Bella Vista, Ark., that hosts indoor and outdoor events of all kinds. Entering Simple Pleasures is like stepping right into a Norman Rockwell painting: inviting, warm, patriotic and family friendly. Our vintage American soda fountain, autos, neon advertising and memorabilia from the 1920s to the 70s provide an adventure into America’s past. And our 20-acre campus is landscaped with multiple waterfalls, overhanging trees and large berms with butterfl­y friendly plants, making it scenic and stunning. 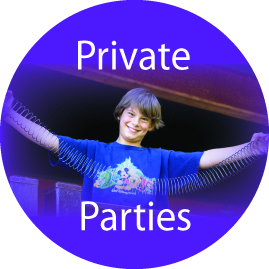 Click the buttons below to learn how we can make your event unforgettable!